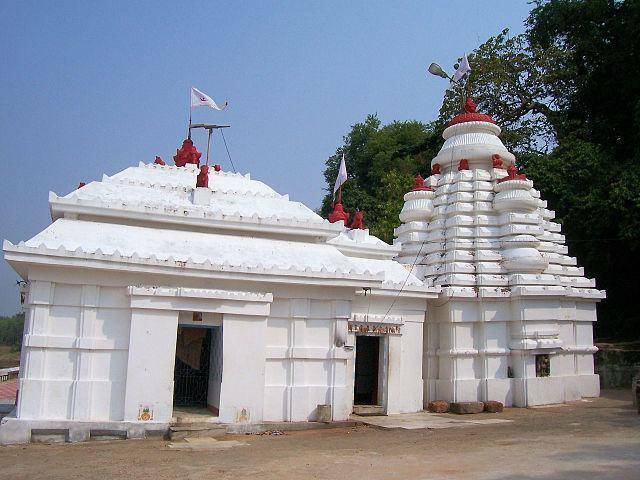 Bhattarika Temple is a major attraction for the tourists and is dedicated to goddess Bhattarika, who is believed to be an incarnation of Shakti, the shrine is situated on the banks of the River Mahanadi. Folklore believes that the temple is situated at the very spot where Goddess Durga granted her powers to Parasuram while he prayed to the Goddess, as he had faced defeat from Saharasjuna. Thousands of Hindu devotees visit this pilgrimage to offer their prayers.